The BE-PS18 Intercom System Power Supply is an important tool used with our BEC Apartment Video Intercom Systems. With a steel enclosed housing unit, our BE-PS18 can be wall-mounted in nearly any location associated with one of our apartment intercom systems. Fully enclosed, our BE-PS18 is only 5.5 inches wide by 7.25 inches tall, allowing it to fit in inconspicuous areas. 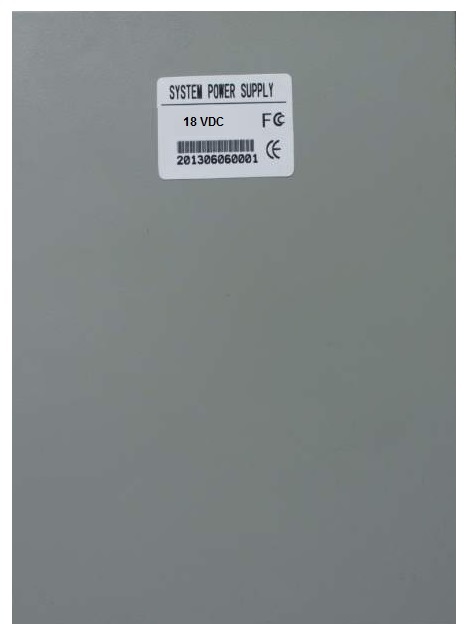 Voltage output 18VDC for up to (30) color monitors. Contact us for more information regarding the BE-PS18 Intercom System Power Supply.